Finland is a land of dualities, of wilderness and urbanity, primitiveness and sophistication, melancholy and joy. Although the Finns have created some of the most beautiful and elegant home designs, no one loves nature more than they do. In the matter of food, as well, Finland offers two distinct cuisines. There is, so to speak, a fork in the road to the kitchen, with attention given to Russian as well as Finnish cuisine. * Learning of new culture with adoptation of their life style will add many values to your personality. * You will get languages of instructions: Finnish, Swedish, French, English, German, and Russian. It will broader your awareness about the world. Summer is warm and bright. The temperature often rises to +20 °C or more and occasionally gets close to +30°C in southern and eastern parts of the country. 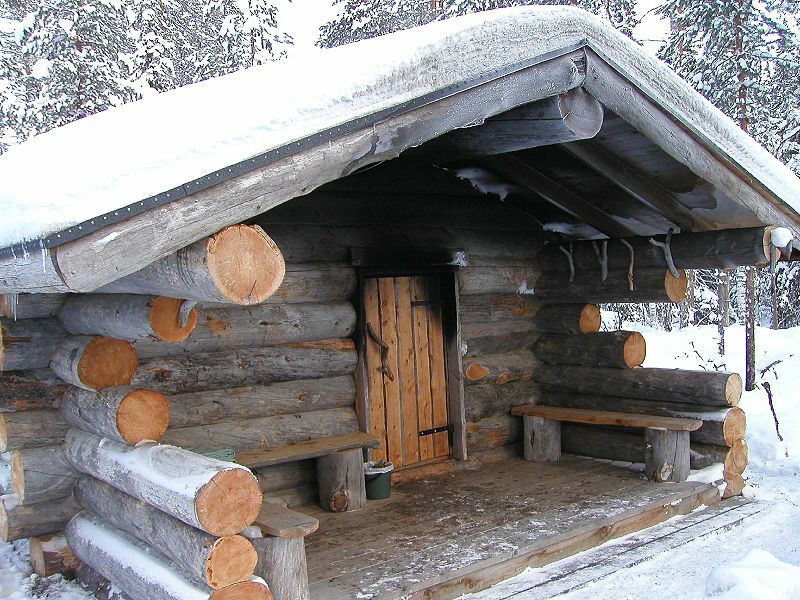 In the winter, northern Finland is covered by snow from November to April. In the south, the snow usually arrives in December. In winter, temperatures of -20°C are not uncommon in many areas. Autumn and spring are transitional seasons. They can be rainy, but there is also something very special in the gradually increasing sunshine of early spring that brings with it melting snow and budding leaves, not to mention the arrival of migratory birds.